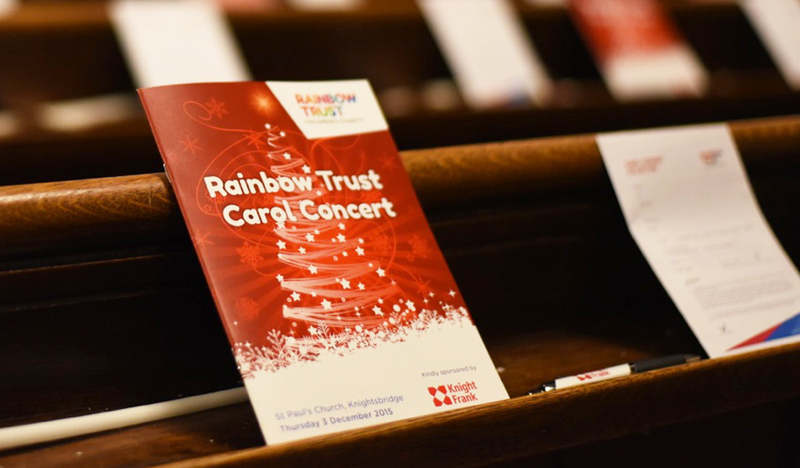 Sponsorship is a fantastic way to support Rainbow Trust Children’s Charity whilst achieving a route to market and generating great brand awareness amongst your customers and our supporters. We hold major events, including an annual fashion show, wine tasting, clay shoot and golf day that senior level, high value, influential audiences attend; as well as UK-wide fundraising campaigns, such as The Big Hour and Christmas Poster with marketing materials that are seen by thousands of staff in hundreds of companies. Build deeper networks with your audience by providing direct support to the communities in which your company operates. Be associated with a much loved children’s charity. Our sponsorship packages start at £1,000, and include full details on type of audience, value of brand association and a variety of brand association opportunities. Each package can be tailored to your objectives, from promotion on marketing and at events, to VIP seating and more. If you’re interested in sponsoring an event or campaign please contact the Corporate Team.